At Belliveau Thompson you will get the ability to have two partners that take the time to answer all questions respectfully and honestly. We collaborate and use our two minds together to get the best information and fit for each client. Belliveau Thompson was formed in 2014, the firm’s clients range for medium-sized construction companies to small sole proprietors and personal tax clients. We have experience in everything from local Family farms to multi-provincial corporations. Belliveau Thompson has clients spanning from BC to Ontario. Andre Belliveau is a CA originally from Bridgewater, Nova Scotia. 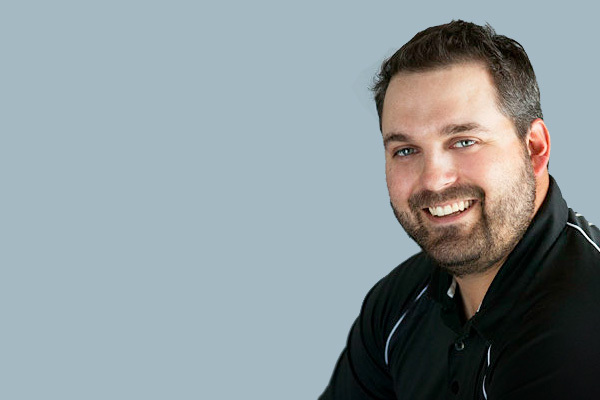 Andre graduated from Saint Francis Xavier University in 2004 and started in the accounting profession with Belliveau Veinotte Inc in Bridgewater. Andre moved to Calgary in 2007 and obtained his CA designation in that year working for a large national firm. Andre moved back to a smaller owner-manager focused firm in 2009. In 2012 Andre purchased an accounting firm that has now expanded, changed names and welcomed TJay as a partner. Andre enjoys golfing, hockey, softball, playing fetch with his dog Mulligan and traveling back to the Maritimes to see family. Born and raised in Southern Alberta, with a farming and agriculture background, Travis moved to Calgary in 2002. After attending Mount Royal (College) University, Travis was admitted as a member of the Institute of Chartered Accountants of Alberta in 2012. TJay has been in public practice since 2007 working for a small firm in Calgary. During his time in public practice he has become very proficient in tax, financial accounting, advising and re-organizations. 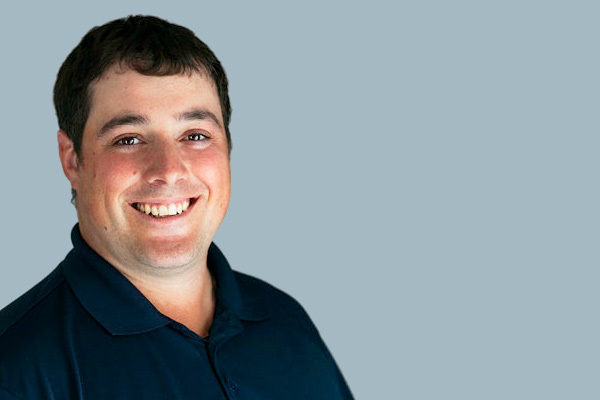 TJay enjoys golfing, hockey, slo-pitch and spending time with his family and friends. He also volunteers with Calgary Stampede. When in the office you may be greeted by his dog Oscar. ©2019 Belliveau Thompson LLP · All rights reserved.